This fund provides grants for individuals who are in an extraordinary situation where a nominal amount of intervention is likely to yield life-changing outcomes. 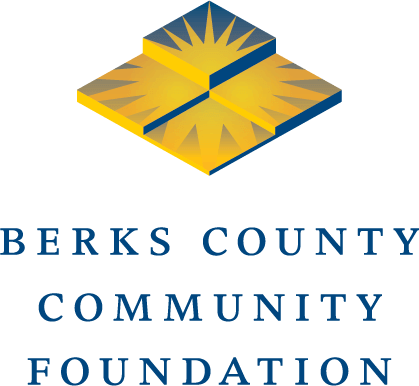 Grants are limited to individuals who are under the age of 18 and who reside in Berks County. Preference is given to Berks County children who have a physical or medical need that the family is unable to afford. A parent, guardian, teacher, social worker, caseworker, or court official may complete the application on a child’s behalf to be considered for a grant.